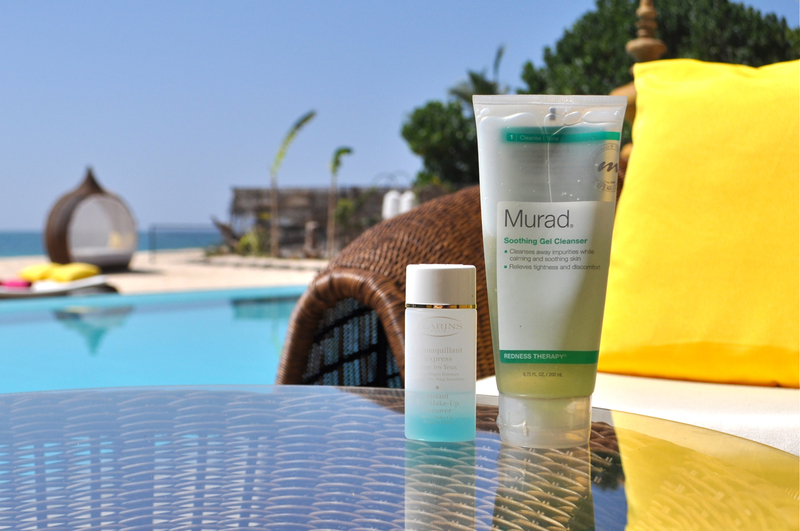 April 26, 2014 April 28, 2014 by Bubbly Michelle21 Comments on Cleansers, Cleansers, Cleansers! 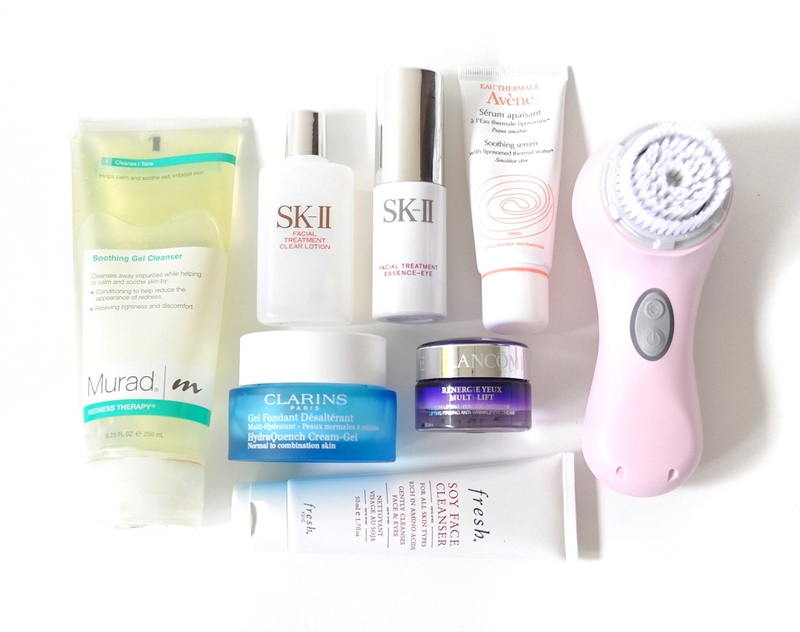 I believe thorough cleansing is an integral part of ones skincare routine. As much as you put in effort to do your makeup, it’s also important to remove it at the end of the day and let your skin breath. 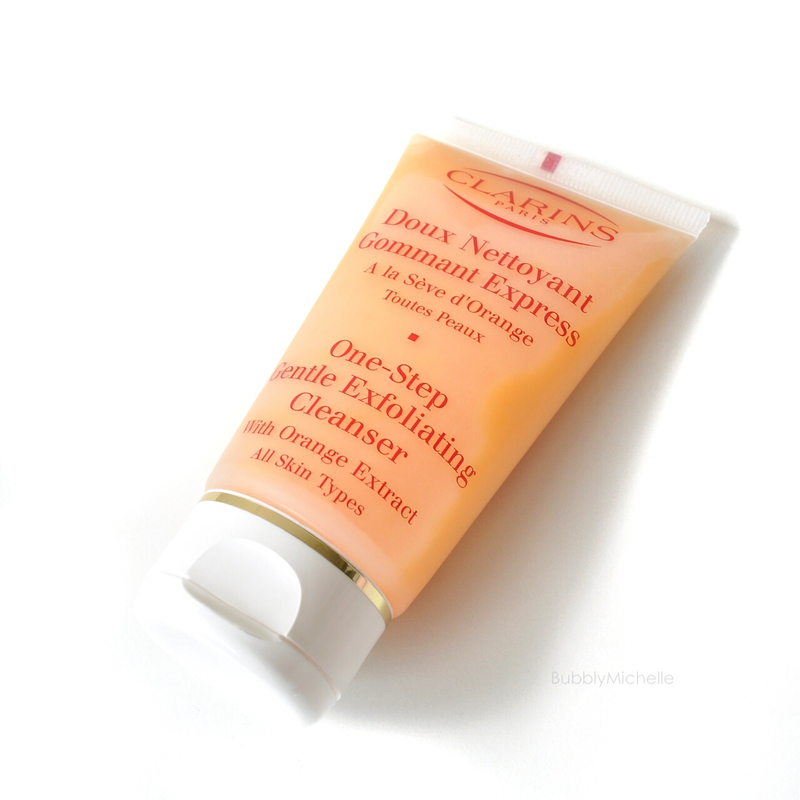 Unless you wear a lot of makeup you probably wouldn’t want to double cleanse. But making sure skin is squeaky clean before you get into bed is possibly the best beauty advice I could give anyone. 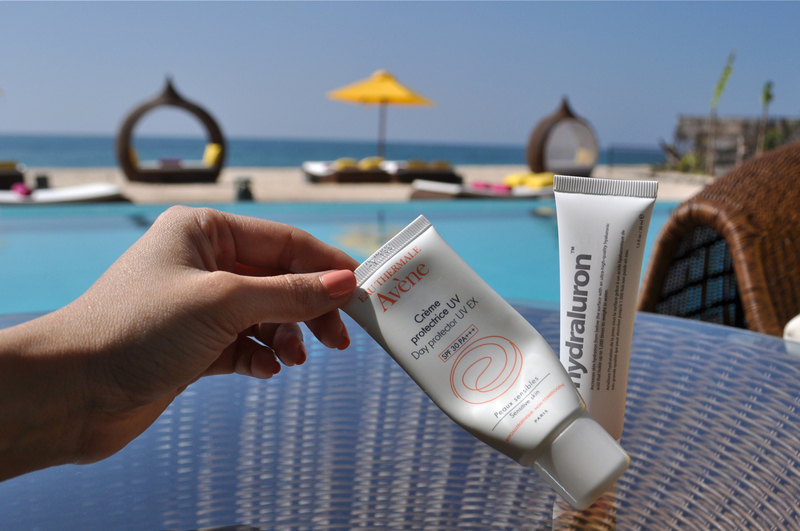 So if you are still on the look out for that perfect cleanser, maybe you’ll find something you’ll like here… So read on! So what exactly are these so called ‘various’ cleansing needs? a. Something mild, to use as a pre cleanser when I feel like double cleansing. 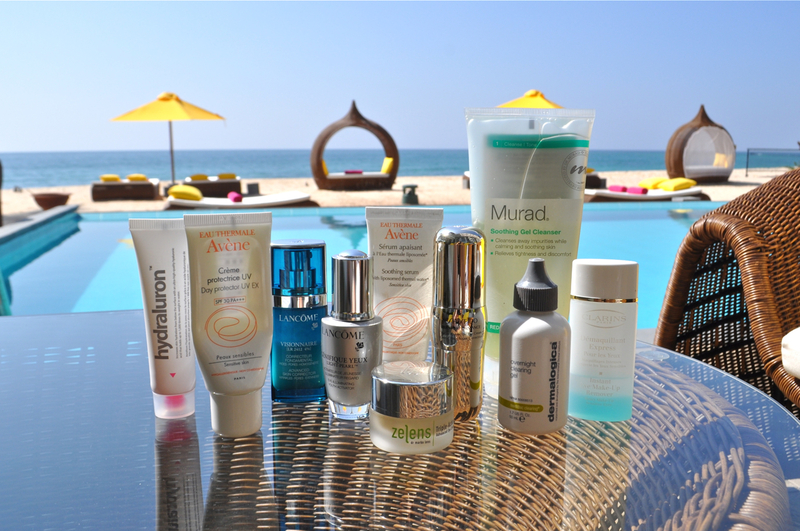 My favourite is this Murad one for sensitive skin which I’ve been using for almost two years and love. It’s a gel formula and so mild; never strips my face off all it’s moisture. I love its very soft fresh fragrance and although it doesn’t lather too much, it’s very pleasurable to use. 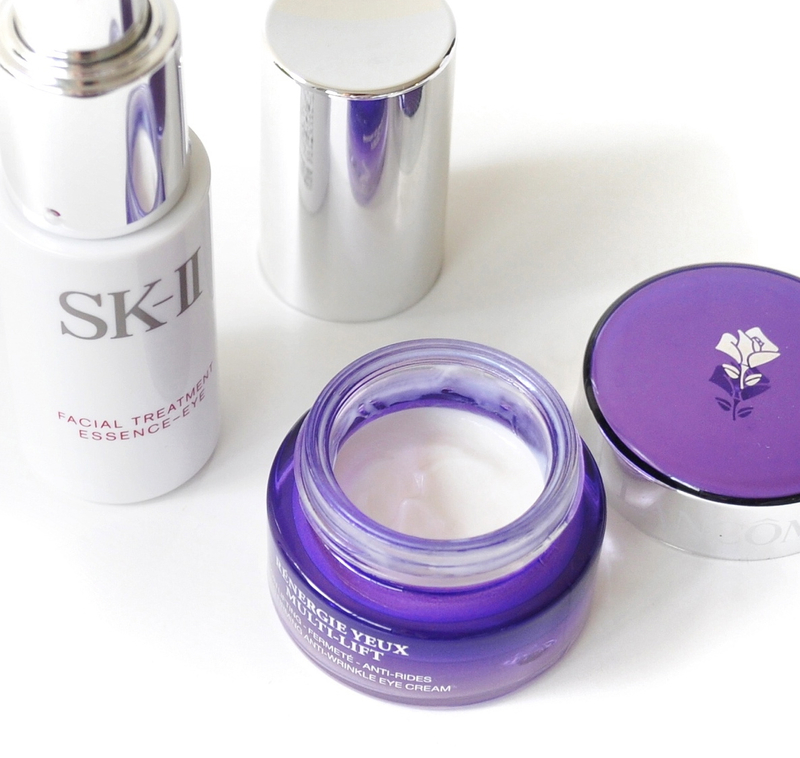 I specially cherish it on days when my skin’s breaking out, as this never aggravates any sensitivity. No cleanser post is complete without a mention of this miracle water. 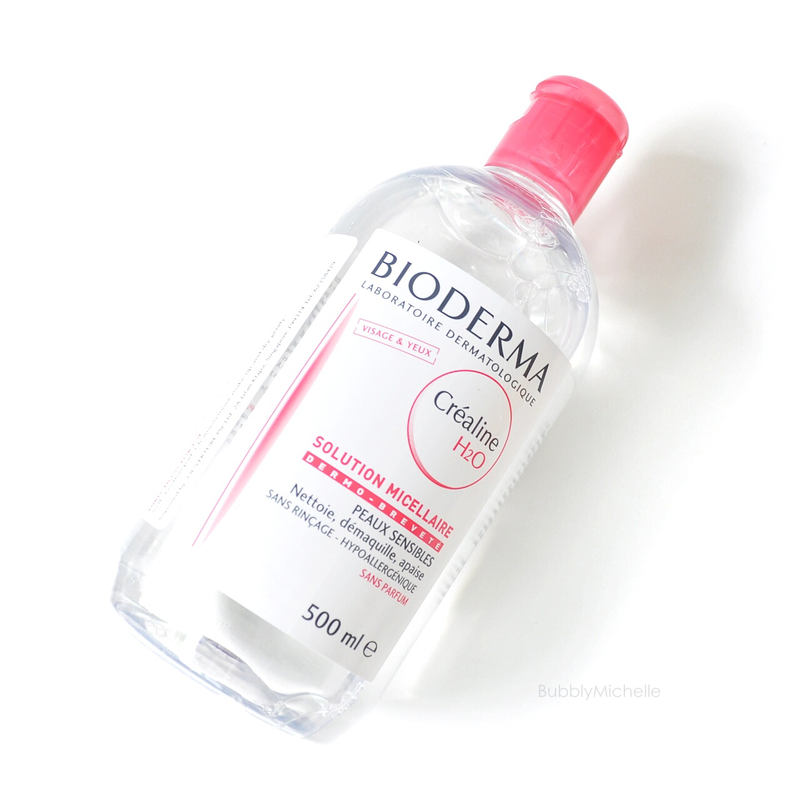 My trusty Bioderma. It’s a Micellar water cleanser, which requires no rinsing and is a soap & alcohol free formula. Also this has no detectable smell so it’s great for those who are sensitive to overly fragranced cleansers. Personally I really love it for days when I wear little to no makeup and it’s my cheat for a quick cleanse without messing with cleansing oils. It’s also mild enough to use in a double cleanse routine. On the down side I always see a tiny bit of makeup residue on my cotton pad after toning. So I always make sure I tone to get that last bit of makeup off. What I love the most is this never leaves my face feeling tight or dry. A must have in everyones stash! For cleansing off a full face of makeup, I always rely on oils. They really do take off makeup effortlessly with no scrubbing. I seriously can’t believe I waited so long to try these! 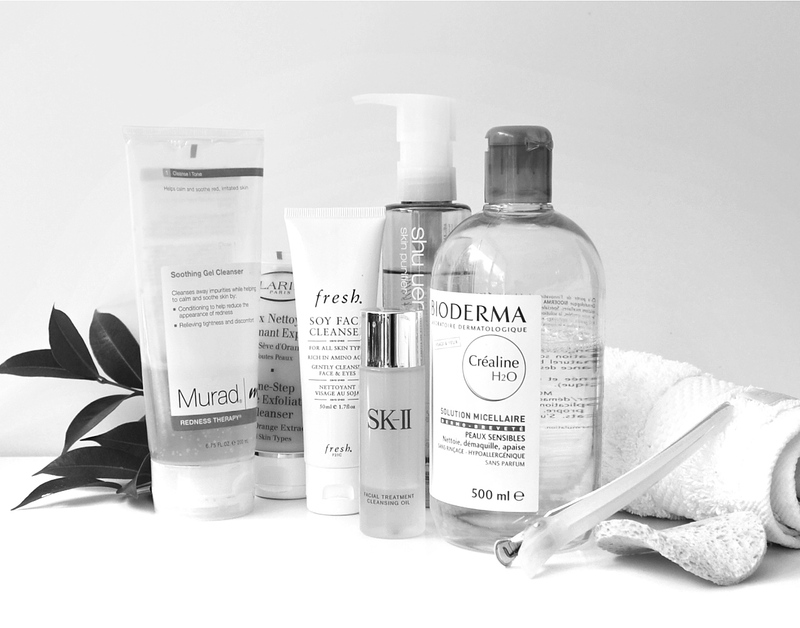 Oil cleansers are usually applied on dry skin unlike regular foaming cleansers then massaged in and washed off. And my favourite cleansing oil is the SK2 one. I love that it’s so effective when it comes to taking off all makeup, no need to double cleanse. 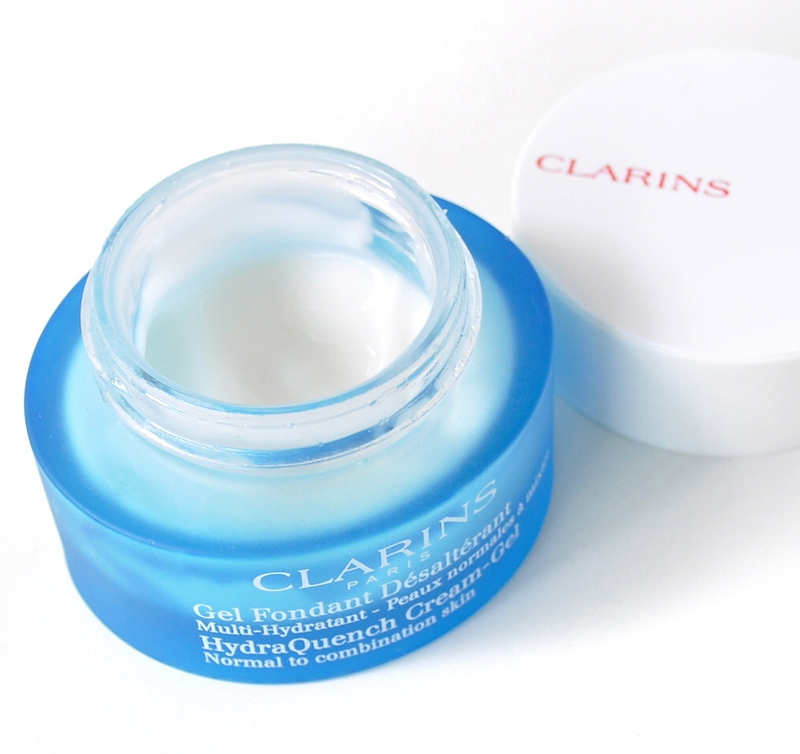 And it leaves no oily residue on your face but a soft moist bouncy clean feeling. It’s my favourite! Also in my stash are two Shu Uemura cleansers. The POREfinist and Ultim8 (Both sent to me by Shu Uemura for review). They both do a good job cleansing off makeup but I am not too crazy about the fact that these sting my eyes. Specially the POREfinist, as it’s a finer and thinner formula than the Ultim8 it always, always gets in my eye! I only use one to be honest and that’s the Soy Face Cleanser by Fresh. Possibly their most popular skincare product. 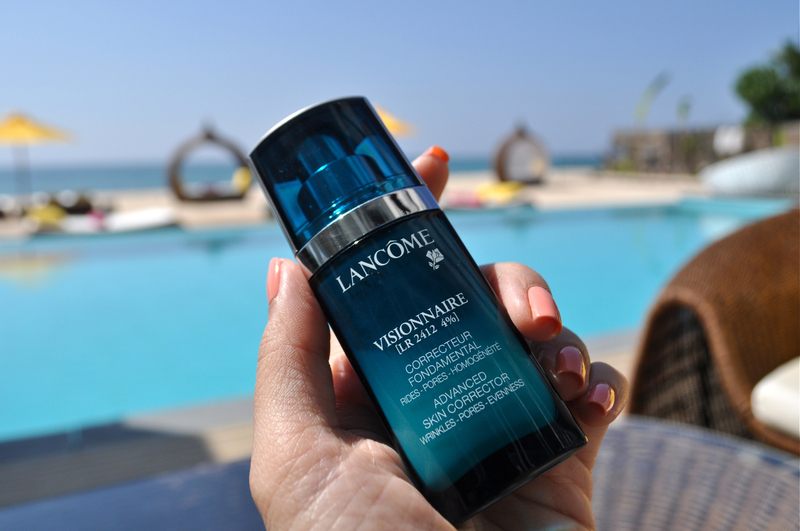 This has a very refreshing fragrance which I LOVE! I believe it’s cucumber… hmmm hard to describe actually. It doesn’t lather up much as it’s a gel cleanser but after use I feel that it leaves the skin a bit thirsty. Not in a tight uncomfortable way but more of a ‘on the brink of feeling dry’ way. As much as I’d love to believe the claim that this gentle exfoliator is fine for everyday use. Good sense tells me not to. It smells so fresh and I just love using this, but of course maybe once every three days or so, in the mornings. If you are lazy or keep forgetting to exfoliate, purchase this, it’s easy to use and you’d eventually train yourself to routine exfoliation! I also love that the beads in this are not as abrasive compared to some in the market. And it’s actually pretty mild and never leaves your skin looking bruised and rosy! Here’s a look at texture, I didn’t take any of the cleansing oils as they are purely just oil! 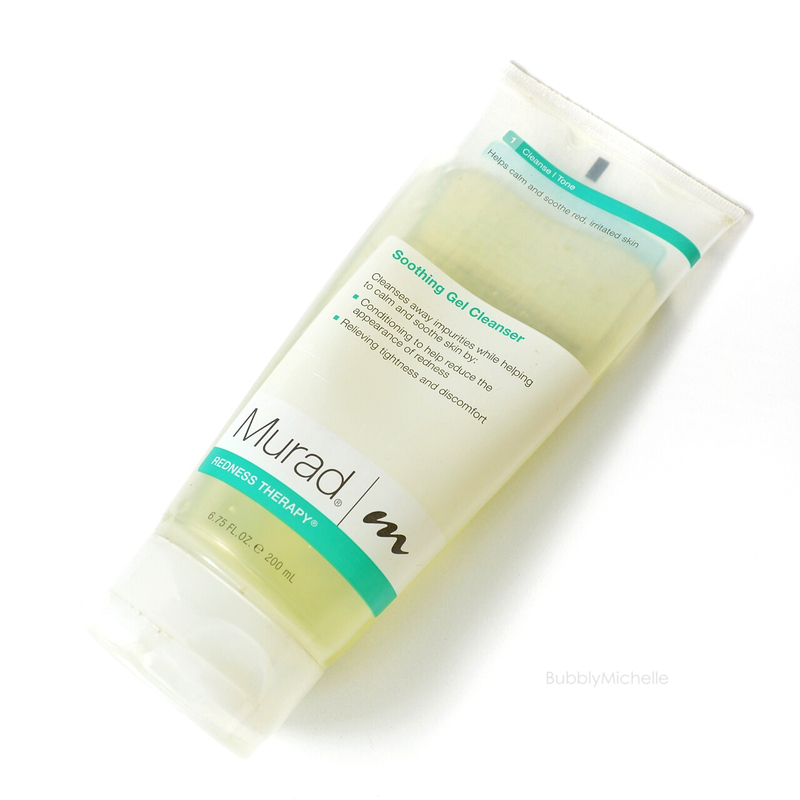 Murad Soothing Gel Cleanser- For those with sensitive skin and redness try this mild cleanser. 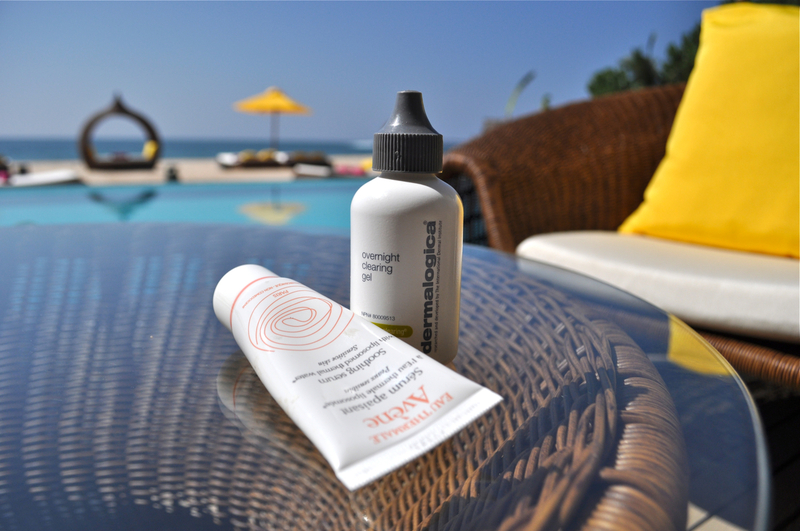 Bioderma Créaline Micellaire Solution- Sensitive / Normal to Combination, great for lazy days and travel. 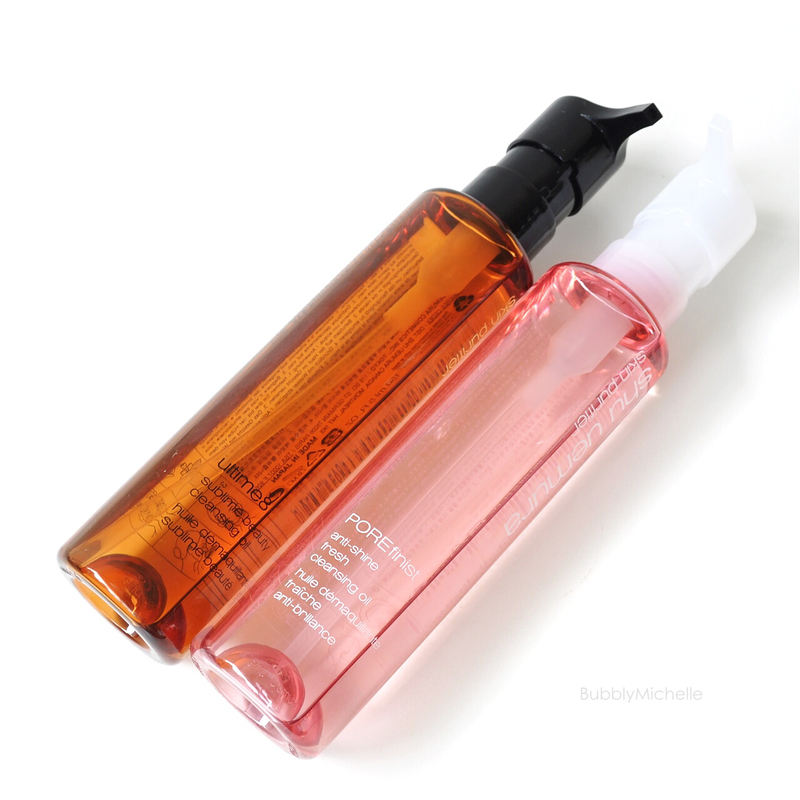 Shu Uemura Cleansing POREfinist- Oily to Combination skin to take off heavy makeup. Shu Uemura Ultim8 – All skin types and claims anti aging skincare benefits so I’d say it’s suited for mature skin as well. 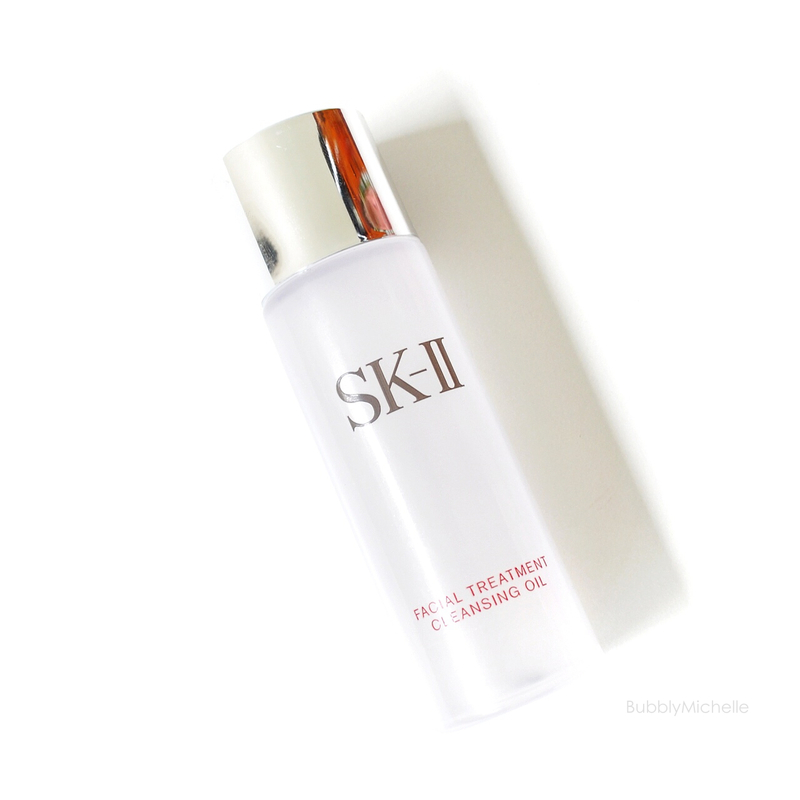 SK2 Facial Treatment Cleansing Oil – All skin types to take off heavy makeup. Soy Face Cleanser- Normal to Combination skin (Although it’s recommended for all skin types) a good everyday cleanser. Hope you enjoyed this post and I plan on doing more skincare posts in the weeks to come.